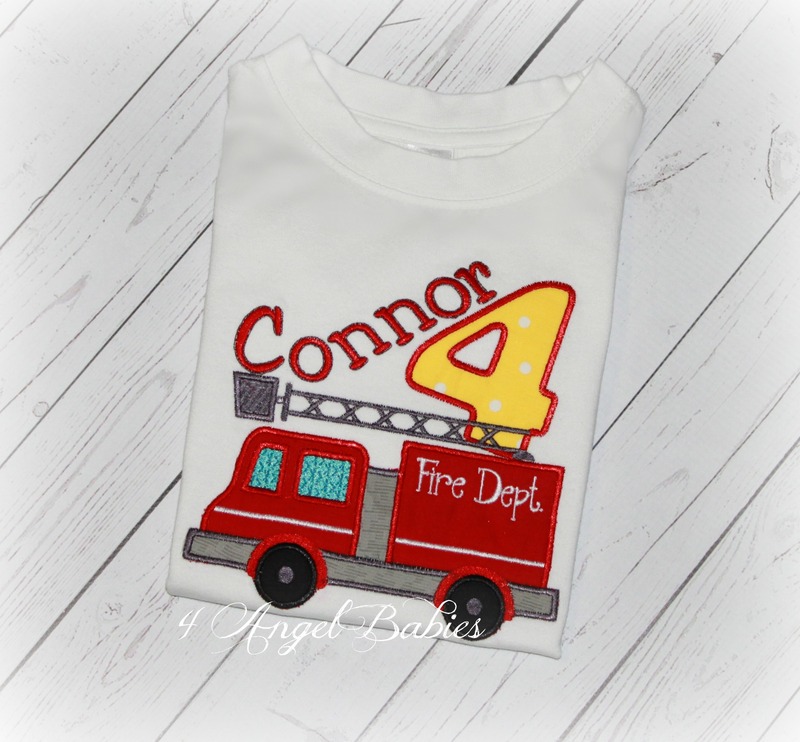 Fire Truck Red & Yellow Personalized Engine Birthday Shirt Top - $24.50 : 4 Angel Babies, Custom Creations for the Angels in your life! 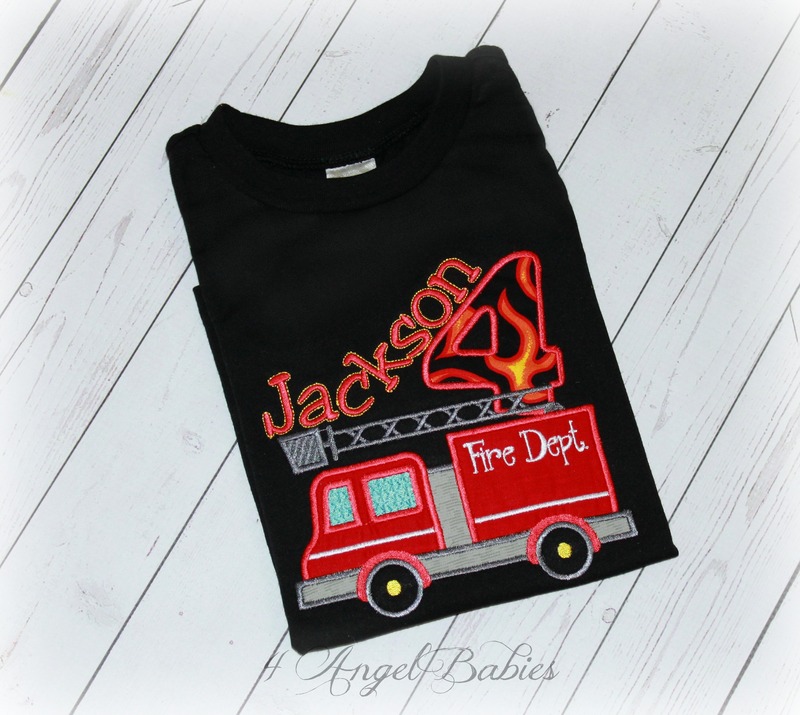 Add one of these adorable embroidered, applique fire engine or fire truck tops to your little one's wardrobe. 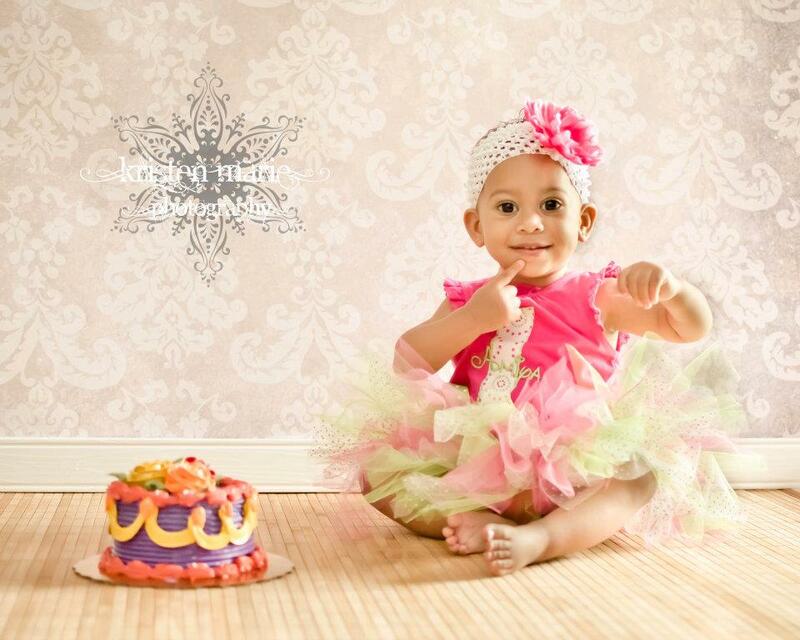 Perfect for birthdays, cake smash sets, holidays, parties and photo shoots. 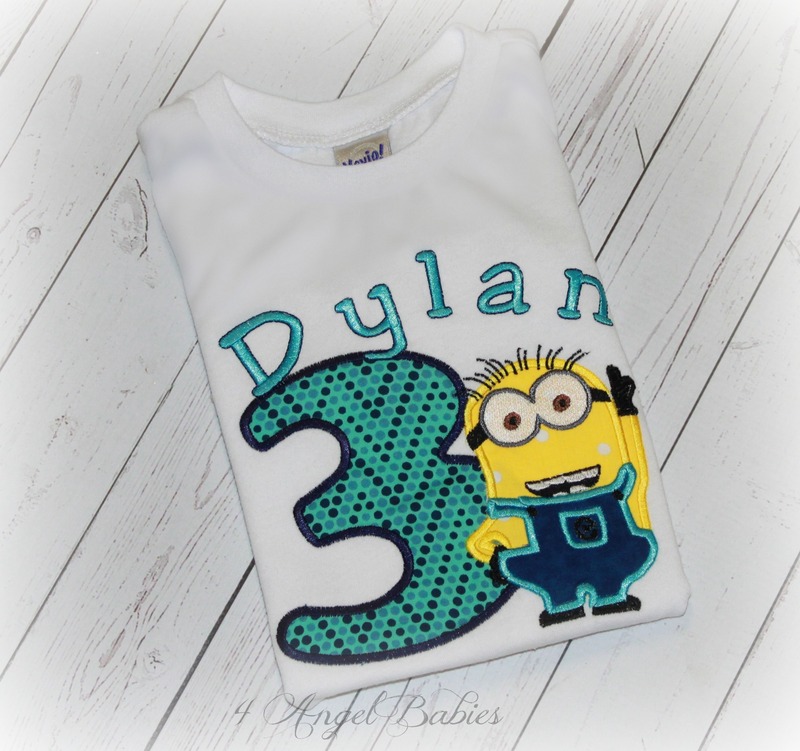 Top is adorned with multiple embroidered appliques with your choice of name, number, fabrics/colors. See shop announcement for current shipping times. 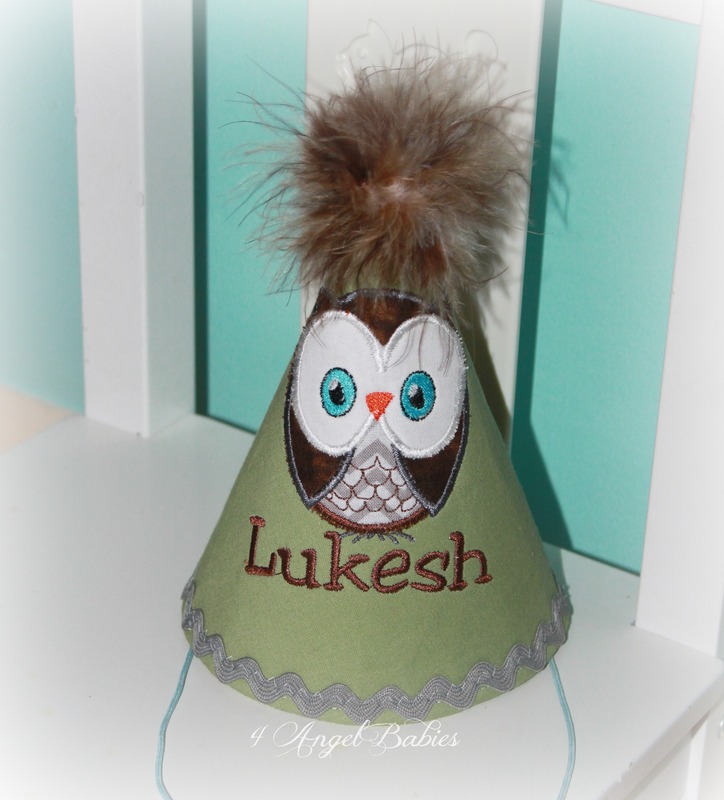 This can be made as a tutu outfit for $54.99 plus shipping. 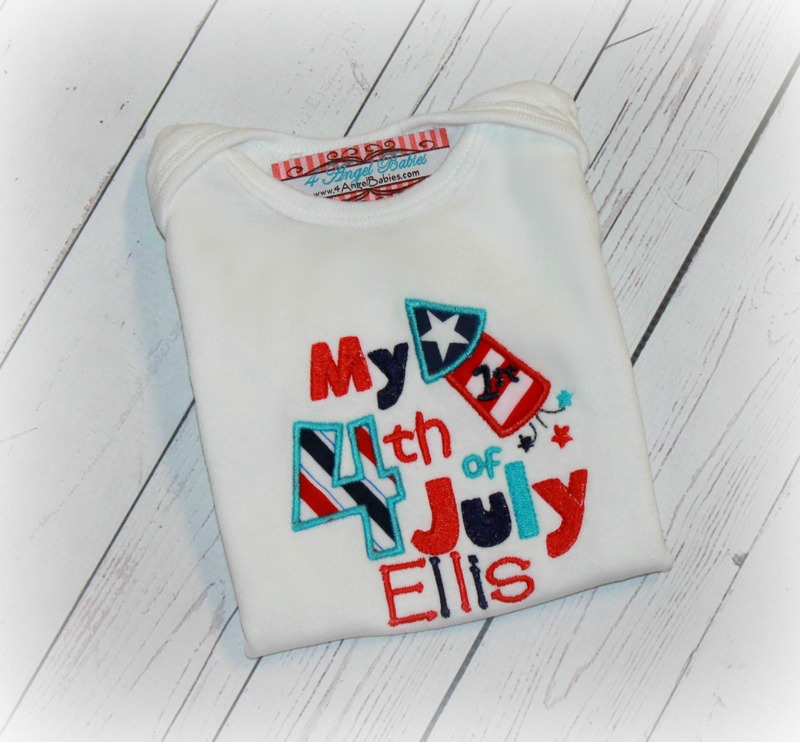 Hat is $24.99; bib $21.99.